Perhaps a black man (or men) owning an NFL team may soon be a reality. 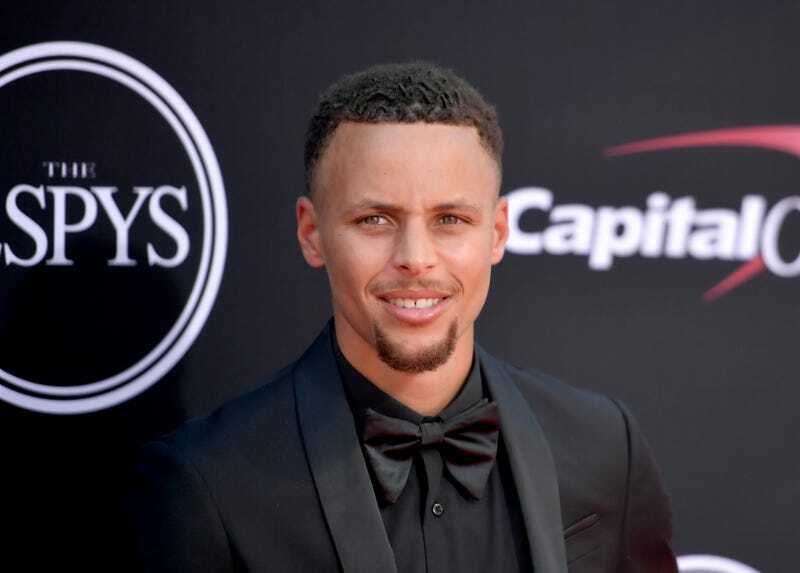 Golden State Warrior Steph Curry recently said that he was quite serious about being interested in owning the Carolina Panthers, now that owner Jerry Richardson is selling the team after finding himself caught up in a sexual-misconduct scandal in the workplace. You know how folks just be talking. But maybe it’s more than that. ESPN’s Rachel Nichols says that she asked the NBA’s golden child about it in an interview that will air Christmas Day, and it wasn’t just talk. Curry grew up in North Carolina, so the Panthers are his beloved home team. Besides that, his ownership would flip the white owner-black servant dynamic of professional sports in a small but significant way.